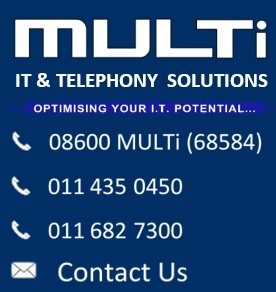 Multi IT specialise in delivering IT Support that is fast, flexible, reliable and most importantly user and business centred. 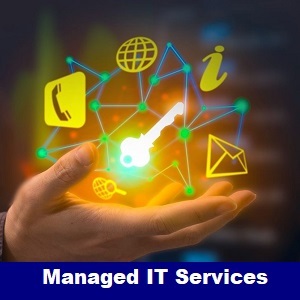 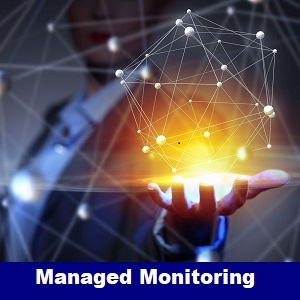 With our Managed Services we charge a flat monthly fee, this gives you unlimited support making it in our best interest to predict and prevent your IT problems. 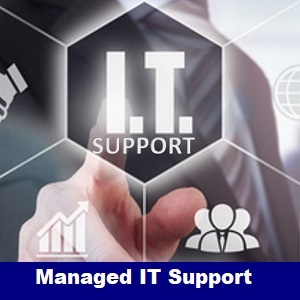 Get friendly expert IT support to handle every IT problem from basic to advanced. 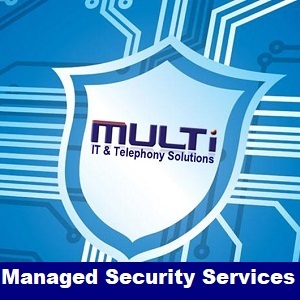 Ensure complete network security with IT Security specialists and ever improving security solutions. 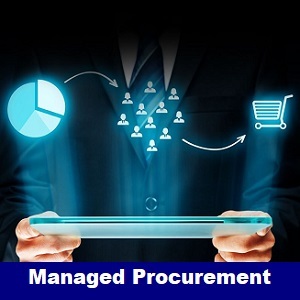 Completely managed IT Procurement from Best Price sourcing to asset and warranty management. 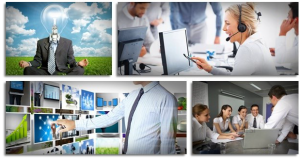 A phone is at the very heart of any business. 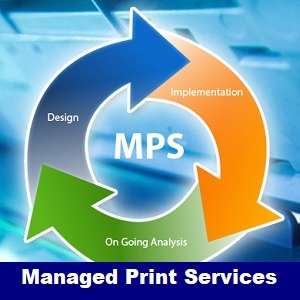 It enables you to do business and get answers, fast. 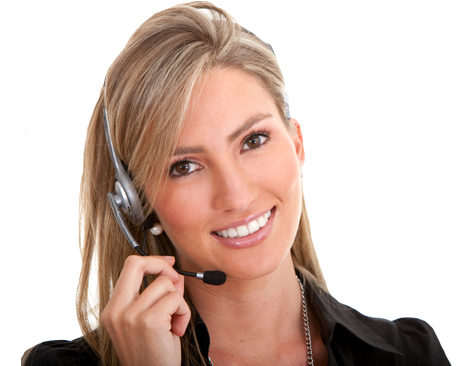 Couple that with our excellent IP Phone offerings and VoIP services and you have a Telephony Solution provider with a 100% retention rate.